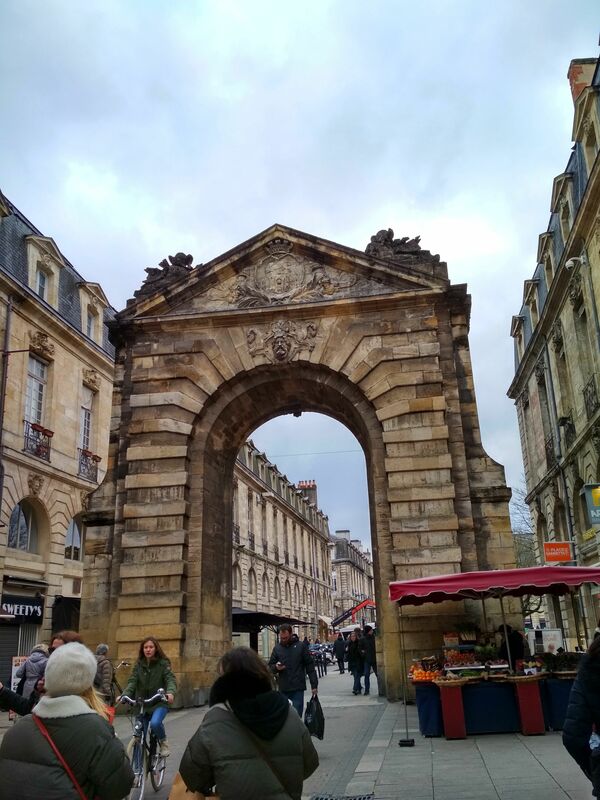 The Porte Dijeaux has stood the test of time, acting as a western gateway into the city since the Roman era. Until the French Revolution, the neoclassical gate was known as Dauphin’s gate (to honour the French Dauphin, the future King Louis XVI). We can’t be fully sure of where the name comes from, but it’s thought that it could be a reinterpretation of ‘Porte des Gious’ or Porte Jovis. 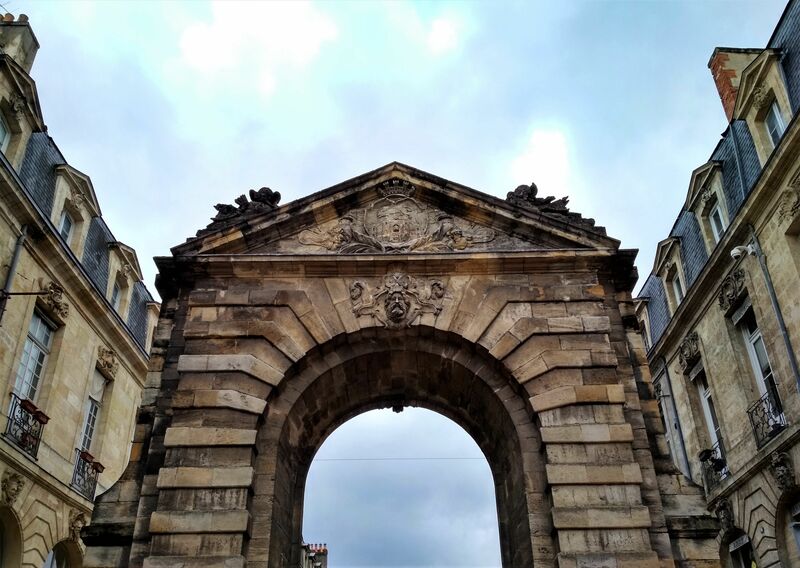 The arch marking the gateway today was built by Voisin in the 18th century using the designs of André Portier. Atop the arch are symbols of Bordeaux such as the coat of arms and the towers of the Grosse Cloche beneath a leopard. On the other side are symbols of the monarchy: a crown and the fleur de lys. The Porte Dijeaux is just a short walk from the Place Gambetta, but can also be found by walking along the road with the same name.